We all struggle with existential questions in life. Is there a God? Why isn't there Krispy Kreme in Chicago anymore? Siri, what is the meaning of life? (Siri tells me it's 42). 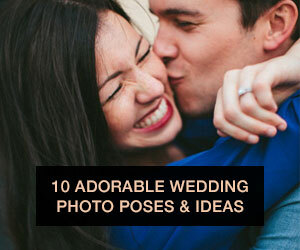 And the one that left me grasping for straws: What is our wedding theme? 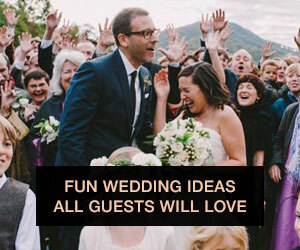 Why theme your wedding? 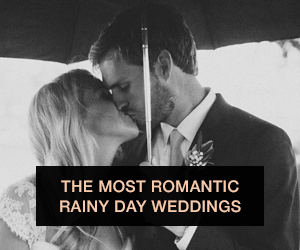 A theme or some sort of coherent concepts will tie together the personal elements of your wedding and create a mood to your loved ones that illustrates who you and your boo-thang are as a couple. In true Kate fashion, I didn't seek out Google guidance on choosing such elements until after I ran into several walls. Most likely, your venue is going to be a reflection of elements you and your dude already like. Jay and I strayed away from the typical banquet hall for our reception and started with urban loft spaces and secret gardens. Our reception site is an 1900's historic home...think Downton Abbey-chic. Given the setting, a Little Mermaid themed affair could seriously cramp our house's charm. Some options were automatically nixed due to this. The best advice I missed early on was to sit down and write down words and key aspects that define you as a couple. When I was thinking of our couple personality, things like travel, pics, exploring (or 'sploring' as we call it) and crazy emojis come to mind. These sorts of touches will be interwoven into our overarching style, like silhouettes of states we've vacationed to as our table numbers, to convey our story. 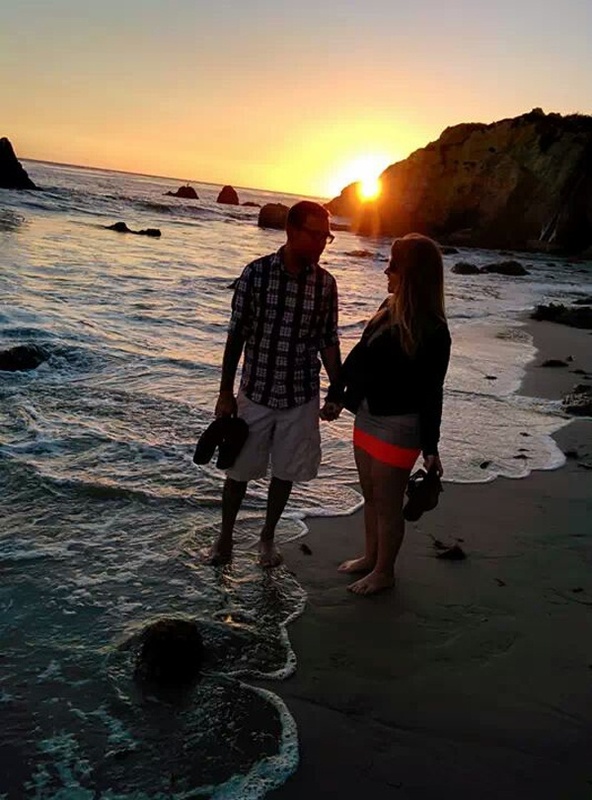 Me and mah man at Matador Beach, California this year, 'sploring it up! Oh Pinterest, I can't thank you enough for existing. My crazy pinning, reading, and poking about on the internet habits somehow illuminated a theme path for me. I noticed I was consistently drawn to rustic and antique trends. I also learned that mismatched palette bridesmaid's dresses were totally my bag! 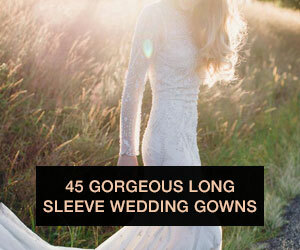 Running through other people's wedding boards and grabbing what speaks to you can help you further define your style. Snoop through my board here if you like! Picture yourself as MJ Fox in the Delorean jamming to Huey Lewis and the News (totally just aged myself!). Your Hobbit-themed wedding with Dwarf groomsmen and Elvish bridesmaids may seem hilarious now but will you love it in your golden years? You can do funny kitschy stuff or go with the 2014 trends, but timeless may be best. Convos with the decoratively gifted members of my family (my sis and mom, the deco-gene totally skipped me for some reason) gave me a plethora of ideas and made for pretty sturdy bonding time as well. Over holiday break, my mom and I pulled centerpiece concepts from the wealth of awesomeness that is her home decor. Think about family members who have the gilded interior touch or even materials/objects you can borrow to make your venue look smashing. Here's an elegant antique tea cup centerpiece we created for one of the future tables. Although we are still narrowing down the touches, our antique themed reception is on the make. (Whew! Another item crossed off). 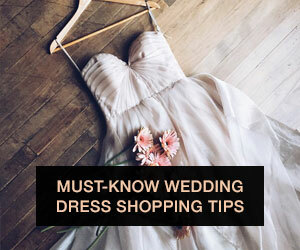 What are your fave trends or styles for weddings? Any tips I should know still? !